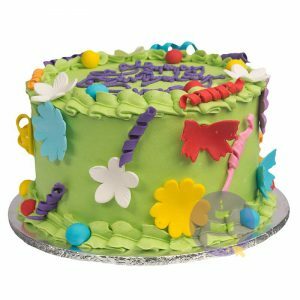 Every child deserves a cake on their birthday to make it a little more special! 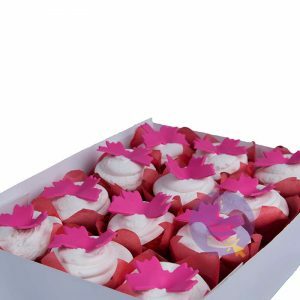 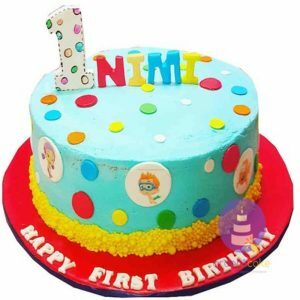 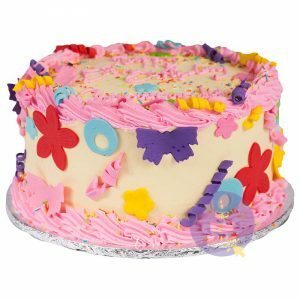 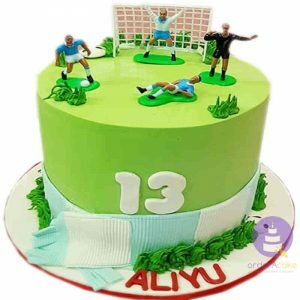 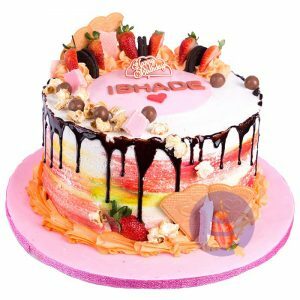 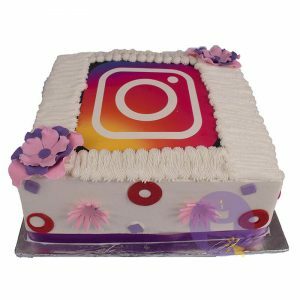 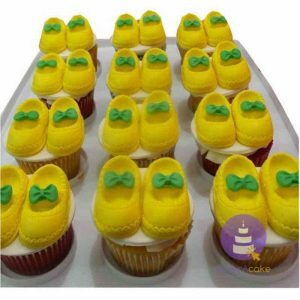 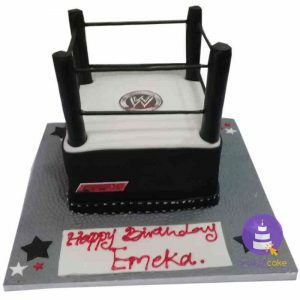 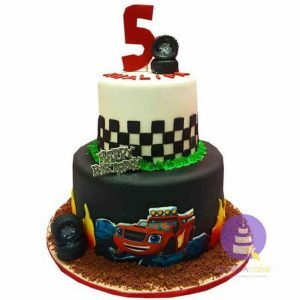 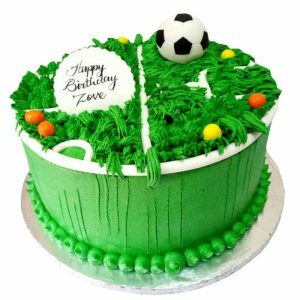 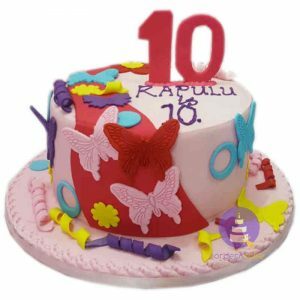 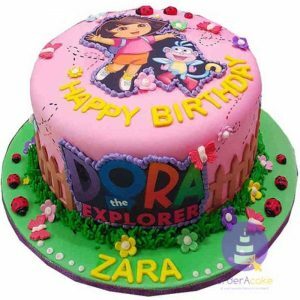 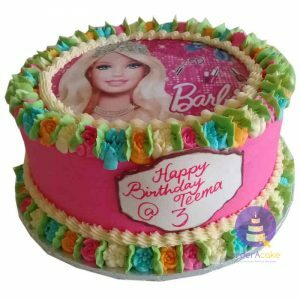 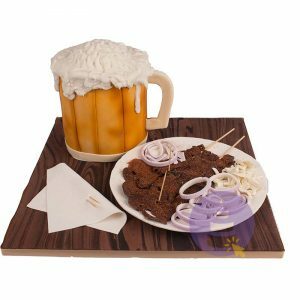 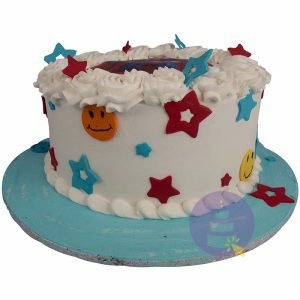 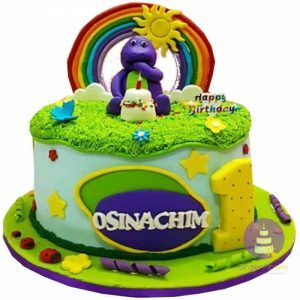 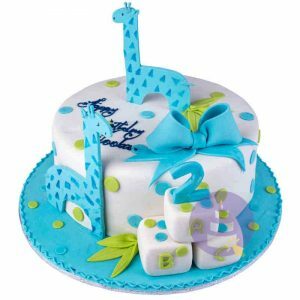 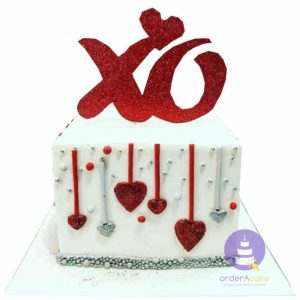 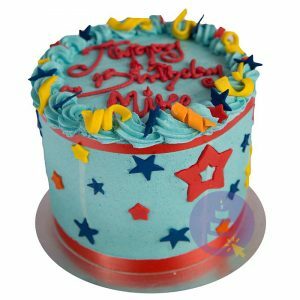 Choose from the best children’s cakes in Abuja and have it delivered right to your doorstep! 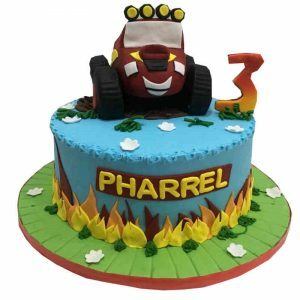 Children’s cakes are also available in their favourite cartoon characters.